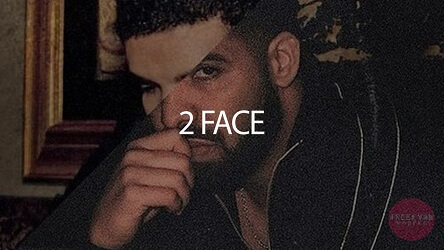 “2 FACE” is a free rap beat that sounds similar to Drake, G-Eazy or Big Sean. You can download this Drake type beat for free using the download link below. Finally, here’s a FAQ regarding our free beats. If you have any further questions then feel free to email us!